Just wanted to send out a quick reminder that tonight’s interview with my mother and older sister Eva is tonight at 7pm. You can watch by clicking on the link below. You don’t need any special programs. If you can watch a video from YouTube, you can watch the interview. I will be broadcasting starting around 5pm as I setup for the interview. If you are around come hang out. Finding a Tribe: Why Do You Like Our Story? Seth Godin is one of my favorite authors and marketers. He really understands the state of marketing in today’s world. If you aren’t familiar with his work then I highly recommend you check out some of his books. His basic theory is, marketing is about finding a group or tribe of people that share the same world view, and doing stuff for them. This could be helping them connect or introducing them to something new to talk about. I recently listened to a talk he gave about the new dynamics of publishing. It’s a great program and only 40 minutes long. I highly recommend you take a listen even if you are not in the publishing industry. I think these rules apply across industries. In the speech, he talks about finding a tribe and building a movement. This is so important because it’s not about you the author, film maker, or company. It’s all about the tribe. I’ve been talking with John about this very idea. The one thing we’re still trying to figure out is who the audience is for our documentary and who’s in the tribe? I realize this story is about me and my family, but it can be so much more than that. It touches on so many aspects of the human condition and is too important to be just about us. There is so much that people can learn about life and each other from what we have been through. One could say that the tribe is adoptees or people who have been touched by adoption. It could also be people who care about human rights issues. It could be people who are interested in history or family. It is really hard to narrow down but I know that I must narrow it down. 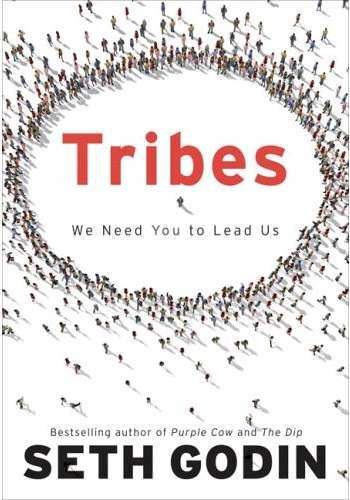 A tribe has to have insiders and outsiders. Why Do You Like Our Story? As people who are part of the Fan page or reading this blog I’m wondering why do you like it? 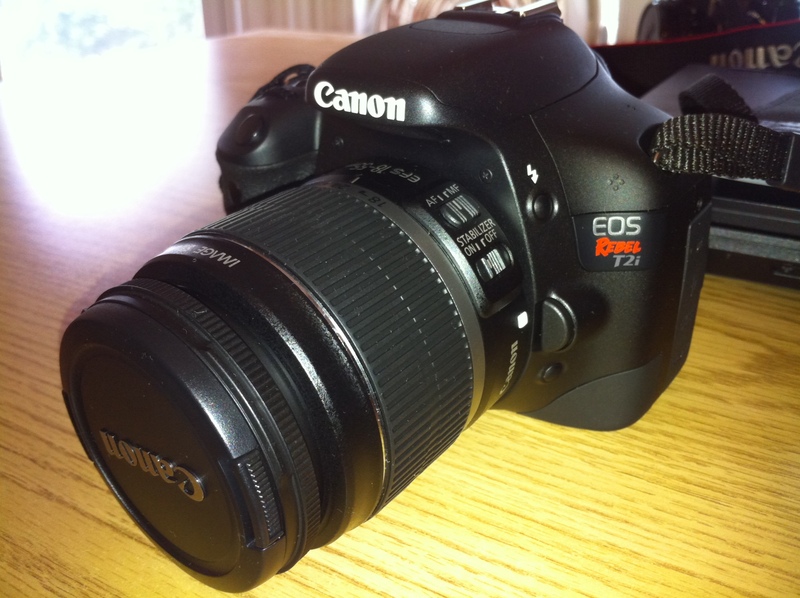 What do you get out of our story and how can we help you? The other week I went out to the #140conf Boston TweetUp. For those of you not in the know, a TweetUp is a networking event for people on Twitter. 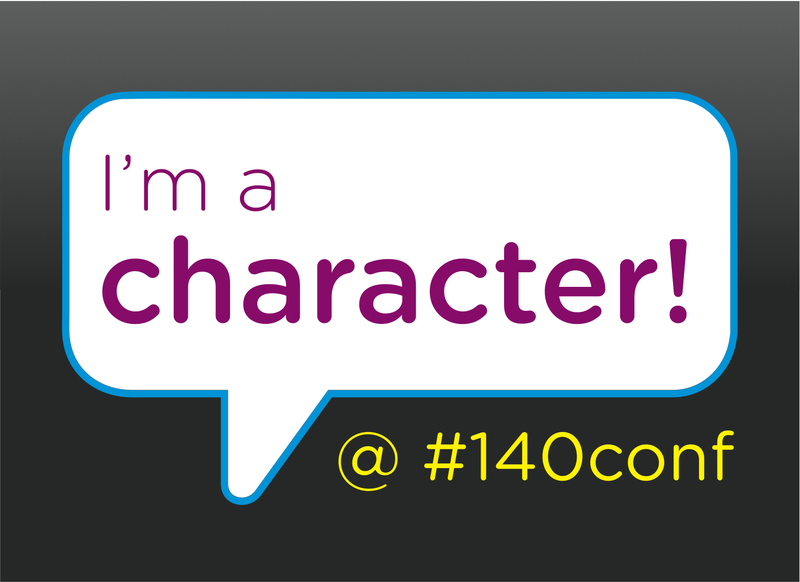 This event was all about the #140 Character Conference taking place September 14th in Boston. Being a pretty heavy twitter user, I had heard about #140conf before but I wasn’t exactly sure what it was about. Thankfully, the founder of #140conf Jeff Pulver was there to enlighten us. He described it as a conference about the real time web, but also a platform for people doing interesting things to shine. Jeff tries to get celebrities and other big names to speak at the conferences to build an audience, then opens it up to lesser known people to speak. There are individual talks which last no more than 10 minutes and group talks that are no more than 20 minutes. The idea is to have lots of different people present a wide range of ideas. Of course this sounded like a great opportunity for me to talk about the documentary project I am working on. I promptly wrote up a proposal to speak. Below is the proposal I submitted. Let me know what you think. I would like talk about my family’s incredible story and how the real time web is helping us share our story. 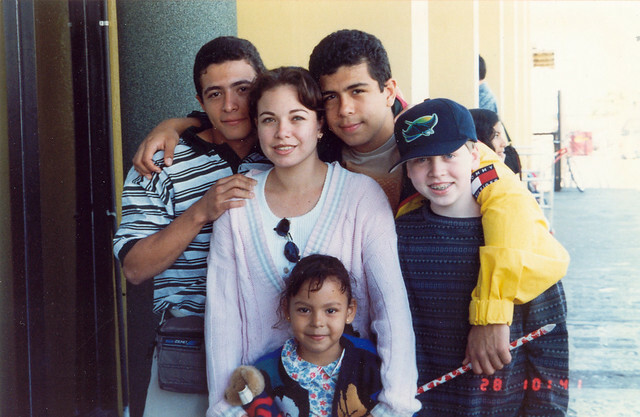 This past December I sat down with my family in Central America to interview them about the past 12 years since we were reunited. We used ustream to broadcast the event to our friends and family. It was an interesting experience for some family members who had never heard or seen my father speak about what happened during the war. From that first interview I started doing more interviews with other family members about different aspects of the story. My goal is not only to share our story with the world, but to make a documentary from it. The internet has always played a big role in my life and in reconnecting with my birth family. In 1997 our home number was found by doing an internet search. Over the past 12 years we’ve used AIM, Skype, Facebook and many other programs to keep in touch. I’m fascinated with the power of the web to connect people and share information. The #140conf seems like it is a celebration of this idea. It would be an honor to be able to share our story with a group of like minded people.